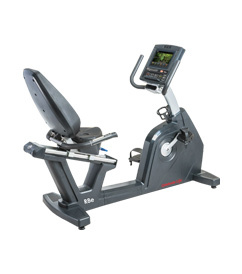 The recumbent bike is equipped with an ergonomic seat and backrest which offers exceptional comfort and enhanced stability! 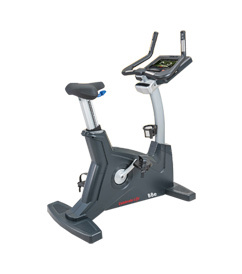 The convenient walk-through design enables the user to move freely both entering and exiting the bike. 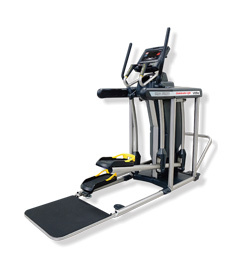 The patented seat sliding mechanism is not only easy for users to adjust but is infinitely adjust- able to allow anyone to find the most comfortable seating position. 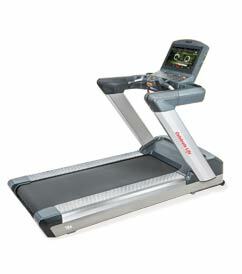 Comfort is just the beginning of it’s experience. 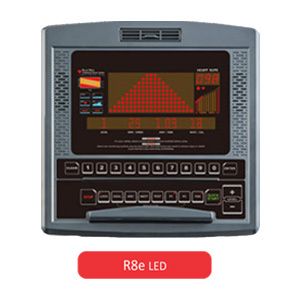 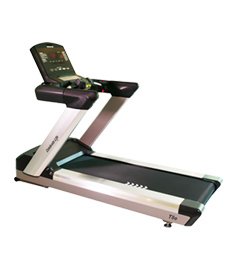 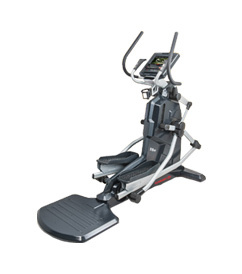 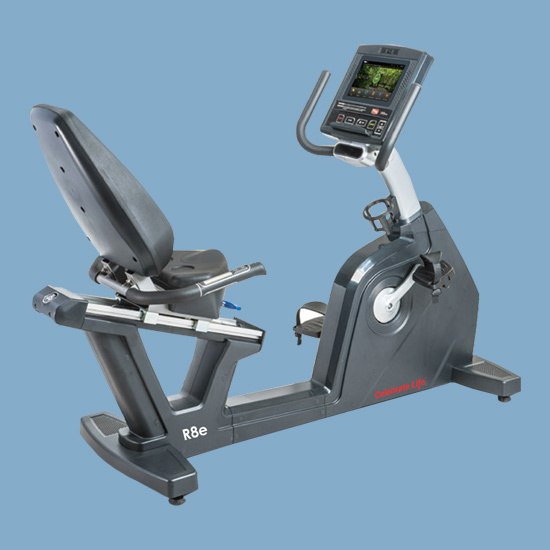 The high-tech versatile entertainment interface, with built-in ethernet and Wi-Fi internet connectivity, adds to the pleasurable workout experience! 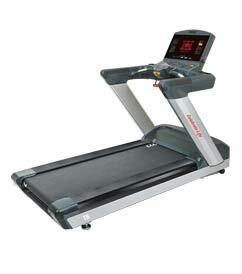 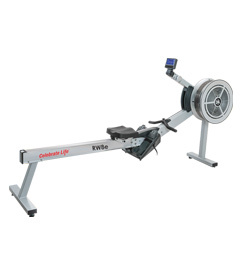 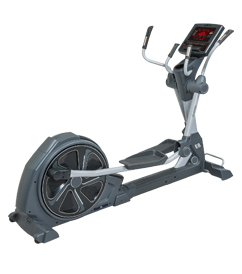 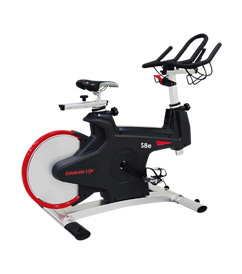 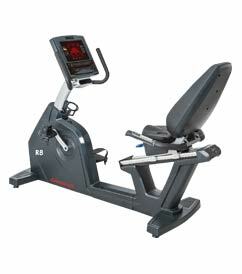 Sit on this recumbent bike and get ready for an enjoyable exercising journey! 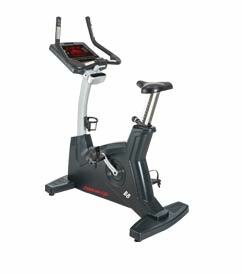 Wide and easy adjust pedal design 28 levels with pedal adjustable for any size of foot to protect ankles during exercise.